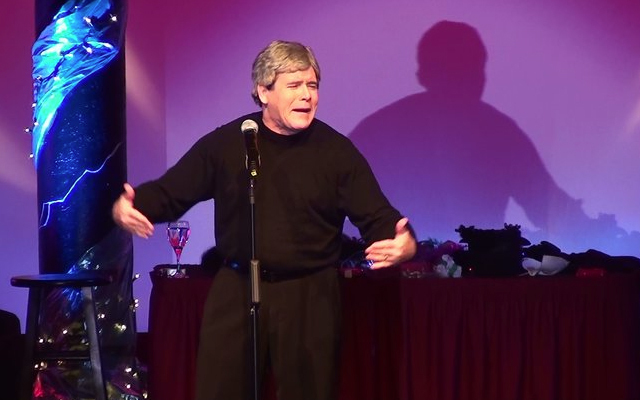 The legend Danny Gans of the Mirage Hotel's similar show is now performed by Larry G. Jones. In fact, even the Las Vegas Sun has noticed just how good Larry G. Jones is at impressions, labeling him as Gans' competition by giving him a "run for his money". This is because Larry G. Jones is known to perform in at least 75 different voices in one hour! 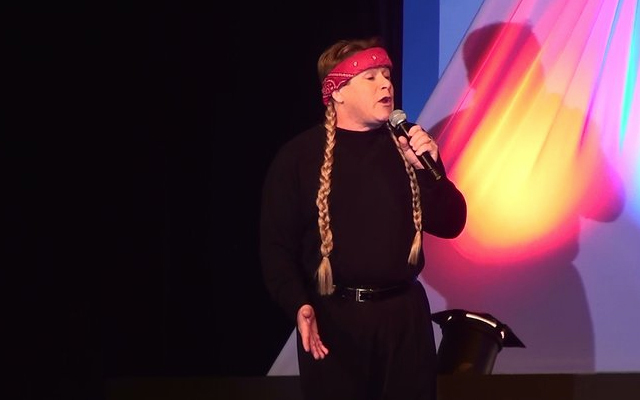 Deemed the "Man of 1002 Voices" similar to Gans who is known as the "Man of Many Voices", Larry G. Jones has been known to perform dead on impressions of musical numbers. He also has been hailed for his ability to take on the physical characteristics of others and is a king at performing parodies. The show is one continuous laugh fest as you are taken from one scene to the next. 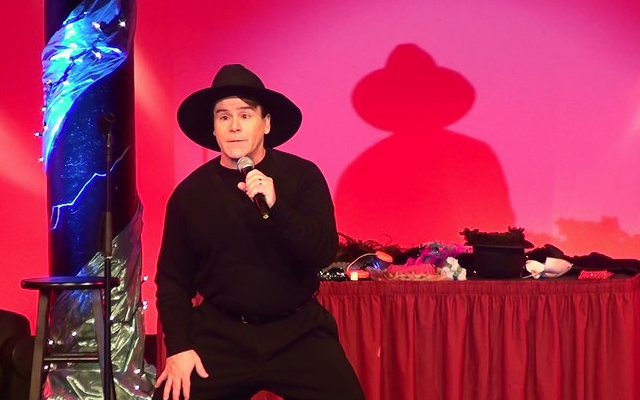 There is singing, parodies, impressions, and plenty of other comedic moments as Larry G. Jones bedazzles the crowd in what is being hailed as one of the greatest "performances" in Las Vegas. You will go through a show that is filled with the best musical talent in the world. You can see Ray Charles hanging out with someone you would never expect he would entertain himself with….Latin sensation Ricky Martin! You will hear the National Anthem sung by six different Presidents. What do the presidents sound like when they sing? 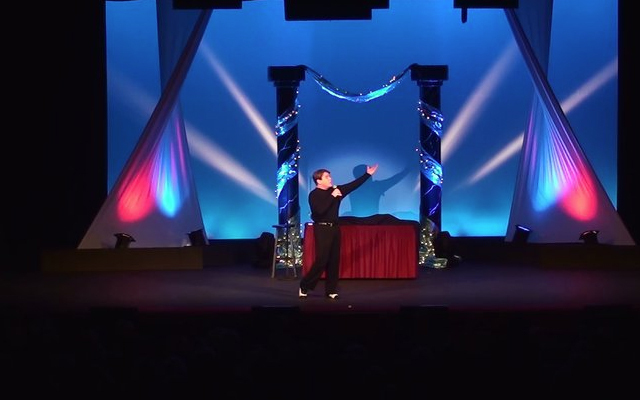 You will find out when you go see Larry G. Jones Show in Las Vegas. In no time, you will be rocking along with the Boss himself, Mr. Bruce Springsteen who has one issue we would not want to deal with (constipation). Jimmy Buffet is nice and sober at this show and you will also get to see an incredibly aerobic James Brown, Cher being Cher, and Michael Jackson with his beloved Bubbles. Do not think Michael has forgotten his white glove though because he most definitely has not! You will get to hear Larry G. Jones do several different voices during his show. Some names you might recognize include Ross Perot, Sammy Davis Jr., Mike Tyson, ol' Blue Eyes Sinatra, Natalie Cole, Jerry Lee Lewis, the Drifters, Wayne Newton, the Temptations, Pattie Labelle, Johnny Mathis, the Platters, Tom Jones, Julio Iglesias, and Johnny Cash. Planet Hollywood's Harmon Theater : 3663 S. Las Vegas Blvd, Las Vegas, NV 89109.